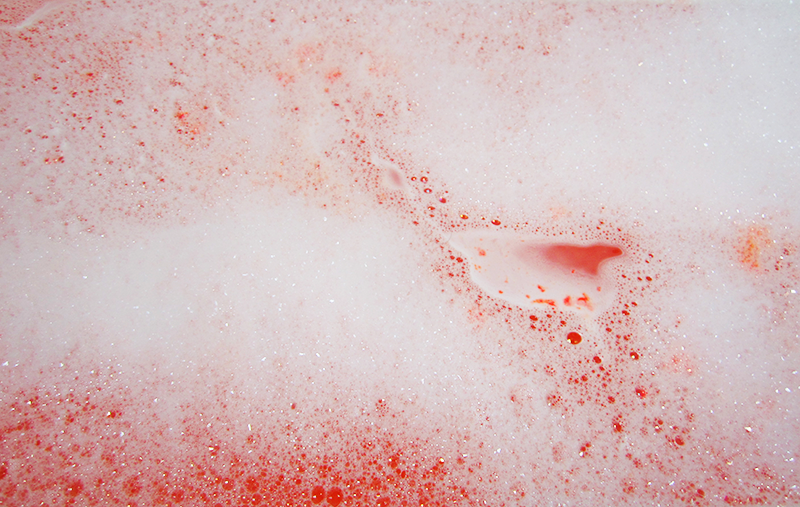 When you crumble santa into your bath tub, he starts to produce lots of lovely bubbles and a fabulously festive red colour. So although the scent isn't your typical Christmas one, the red colour it creates screams Christmas. 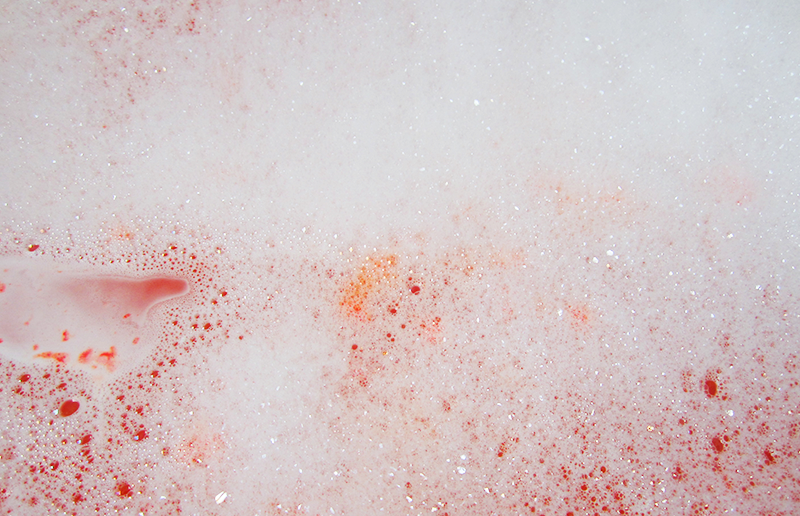 This bubble bar also makes your bath water feel ridiculously soft and moisturising, which is perfect for the cold weather and tackling dry skin. 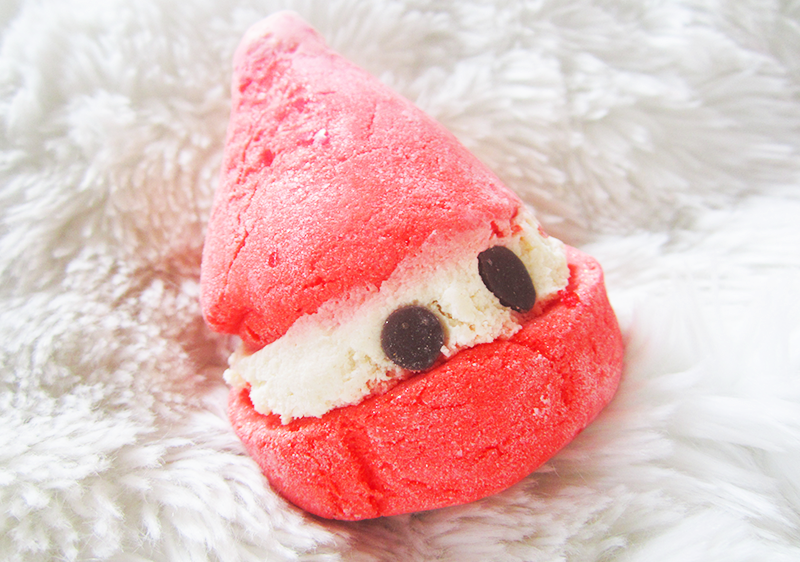 All in all I have to say Peeping Santa Bubble Bar/Bubbleroon is one of my all time favourite Christmas products. Not only does it give you a lovely festive bath, but it's great value as you can get up to 3 baths out of this! Thanks for reading lovelies! If you want to read the rest of my Christmas reviews, check out the list below! Ah yes, but then there's always the Boxing Day sales if you don't buy any pre-Christmas! Yes, bath products this year are so amazing! 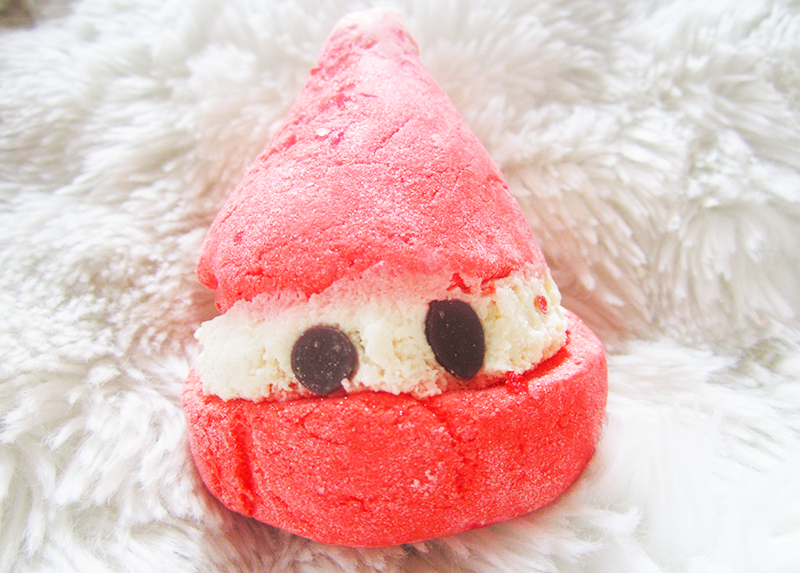 I've had my eye on this bubble bar for a while now but have never picked it up.. definitely think I may have to treat myself soon.